Colour Me Colour Me Pink EDT Colour Me EDT (Eau De Toilette) For Women @ Best price in India. 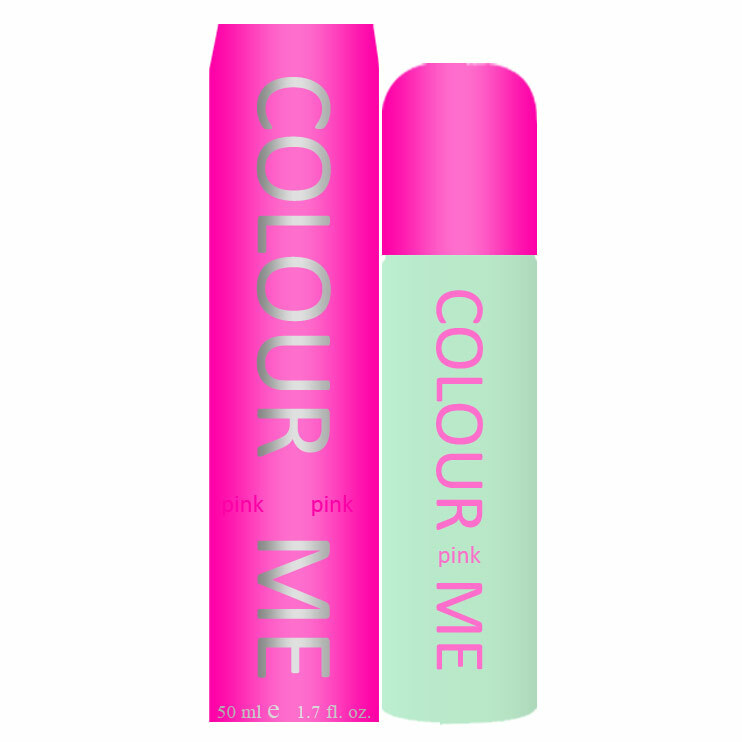 Buy Colour Me Pink EDT 50 ML For Women just Rs. 399/- Online From DeoBazaar.com with Best offers, discount, COD(Cash on Delivery) and Free shipping across in India. Product #: Regular price: Rs.550INR325(Sale ends 01 January ) Available from: DeoBazaar.com Condition: New In stock! Order now! 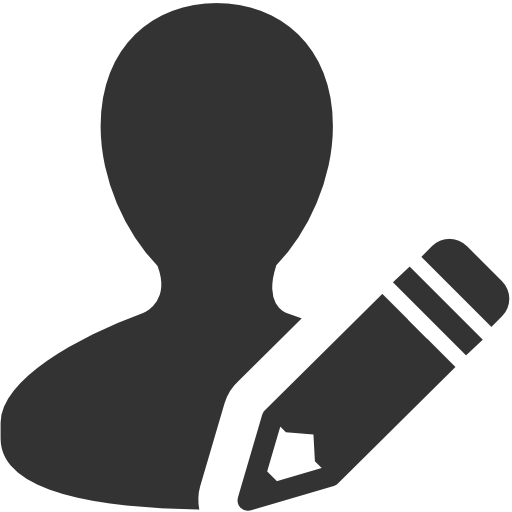 Explore Colour Me | More Eau De Toilette | Why shop from us? Color Me Pink is an enveloping, romantic fragrance that scintillates the senses and dries down to a warm, alluring subtle aroma of vanilla and musk. White rose petals and almond blossom nestle around a joyous bouquet of geranium, heliotrope and lilies. A very classy scent for everyday use.